​Gary Lineker jokingly blamed Leicester's former manager Sven-Gorran Eriksson for the Foxes' defeat to Cardiff on Saturday. Eriksson, who is now in charge of the Philippines national team, elected not to call up his regular number one goalkeeper Neil Etheridge for the Asia Cup. That means that Etheridge will continue to keep his spot in goal for Cardiff, where he has been performing excellently so far this season. Etheridge was outstanding for ​Cardiff once again on Saturday, playing a valuable role in their 1-0 win over ​Leicester. He made seven saves and kept out a James Maddison penalty - his third save from the spot already this season. 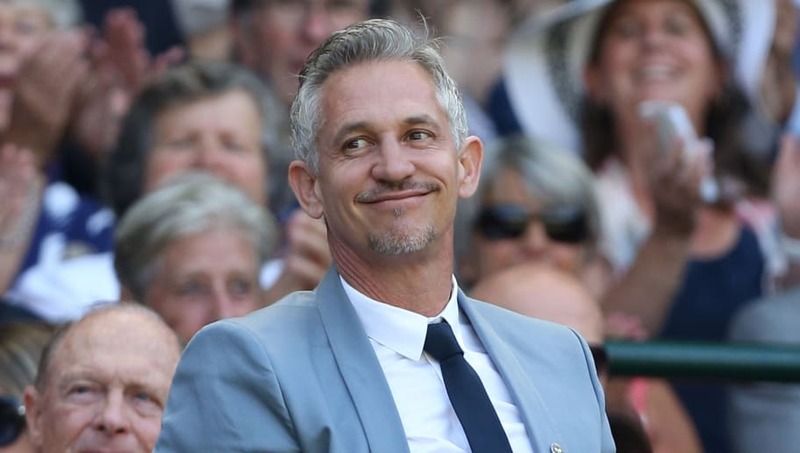 Speaking on Match of the Day, as quoted the ​Leicester Mercury, Lineker suggested that Leicester may have won if it weren't for the 28-year-old. “I blame Sven-Goran Eriksson," he said. "He didn’t bother taking his goalkeeper Neil Etheridge to the Asia Cup and let him play for Cardiff instead. He was exceptional." Fellow pundit Danny Murphy added: “He was terrific today and I think Neil Warnock owes Sven a drink. Etheridge is a rare exception as a number of Premier League teams will have to do without some of their top stars as they head out for the Asia Cup in January. Brighton and Newcastle are already having to do without Mat Ryan and Ki Sung-Yueng respectively, whilst Tottenham will be without ​Son Heung-Min once the tournament is underway.